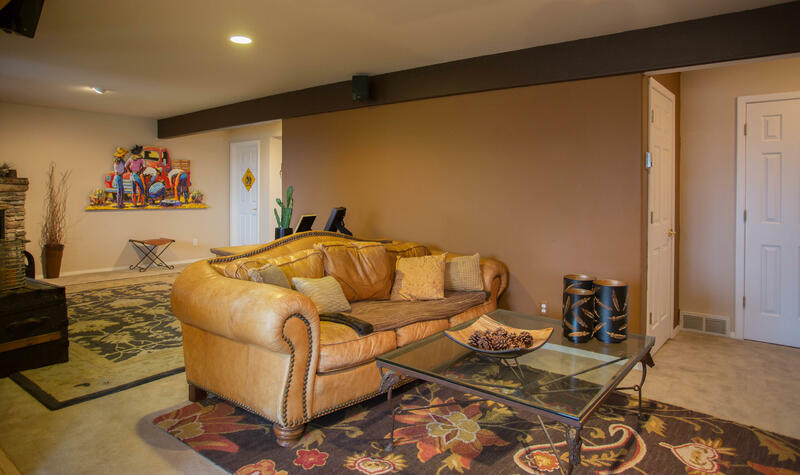 $1,000 gift certificate at LA design if under contract by the end of April! 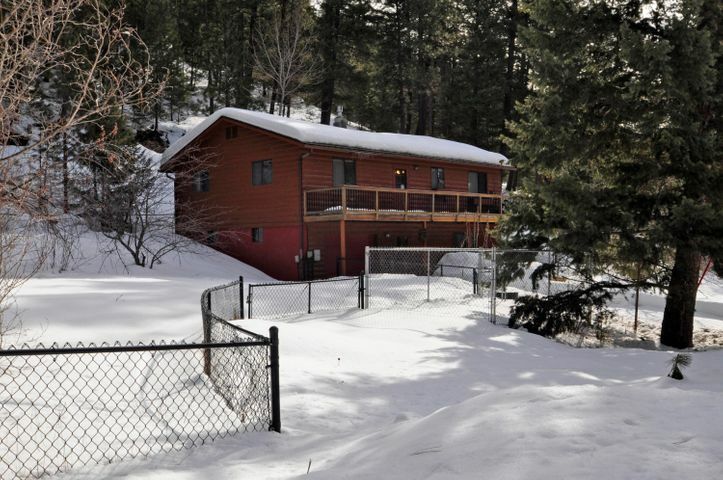 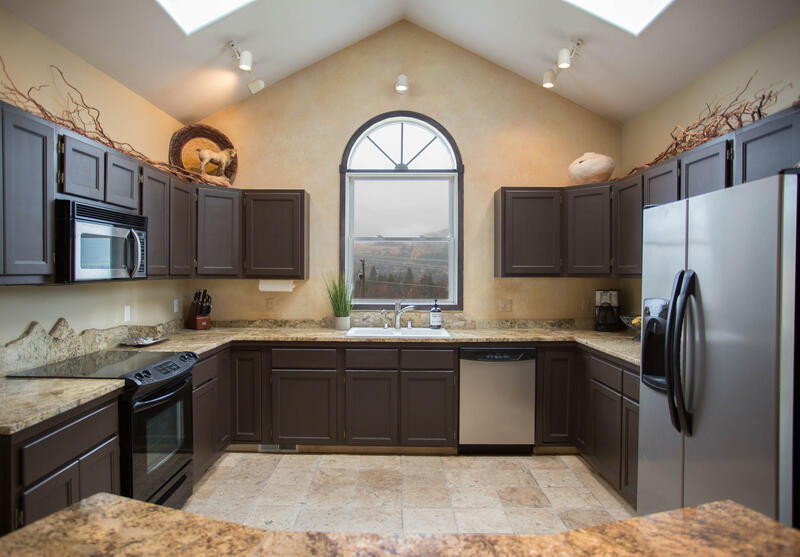 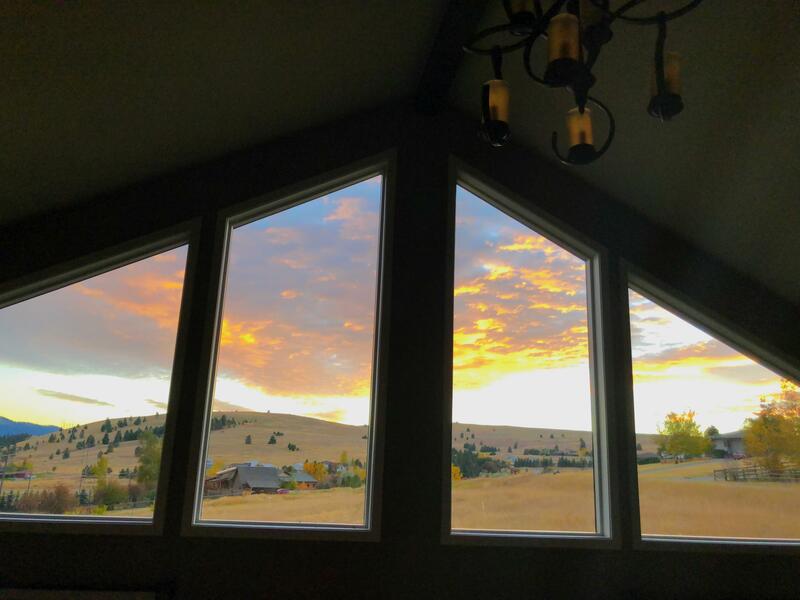 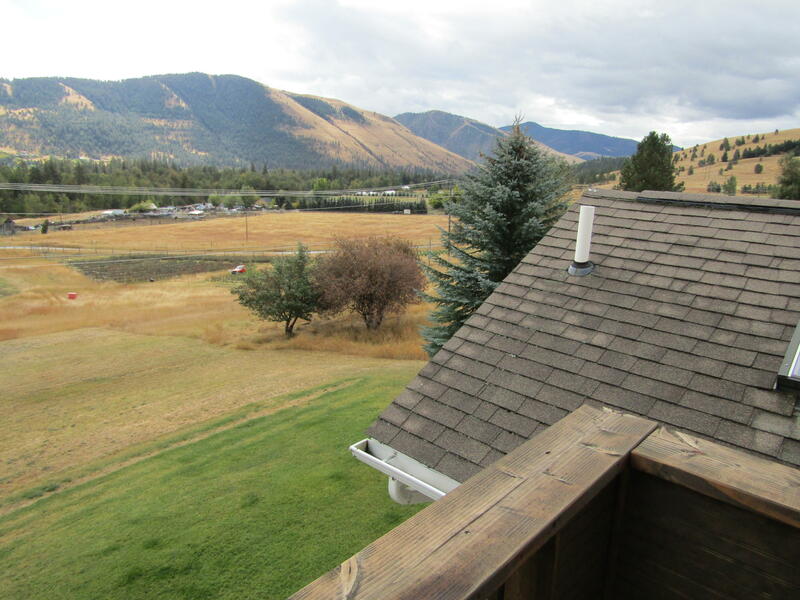 Great Rattlesnake home with the views to match! 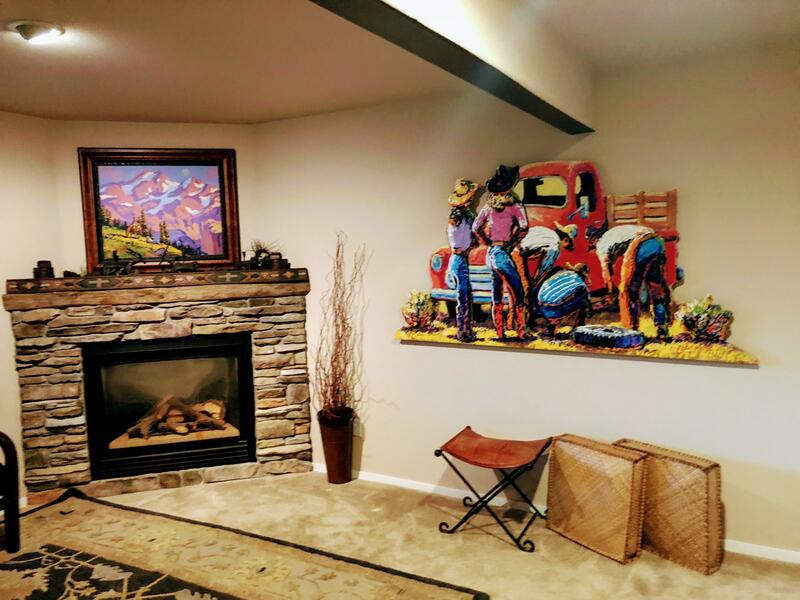 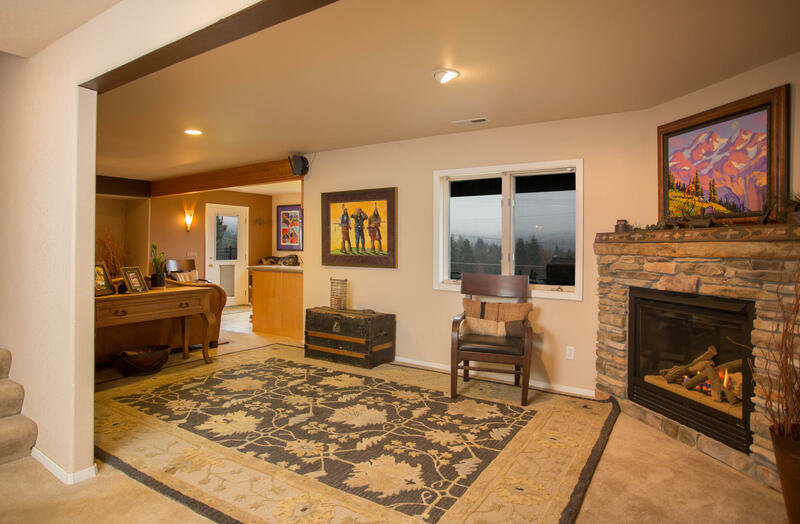 This home is conveniently located on the west side of the Rattlesnake valley and has privacy, awesome views and a great location. 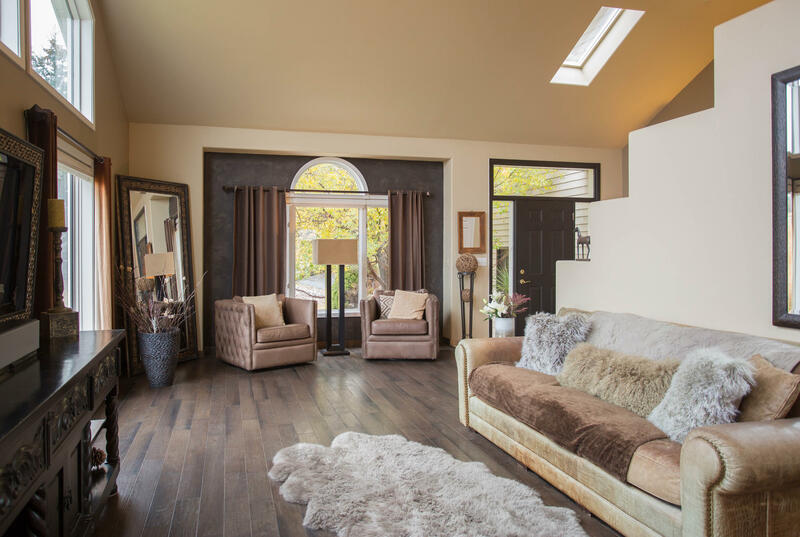 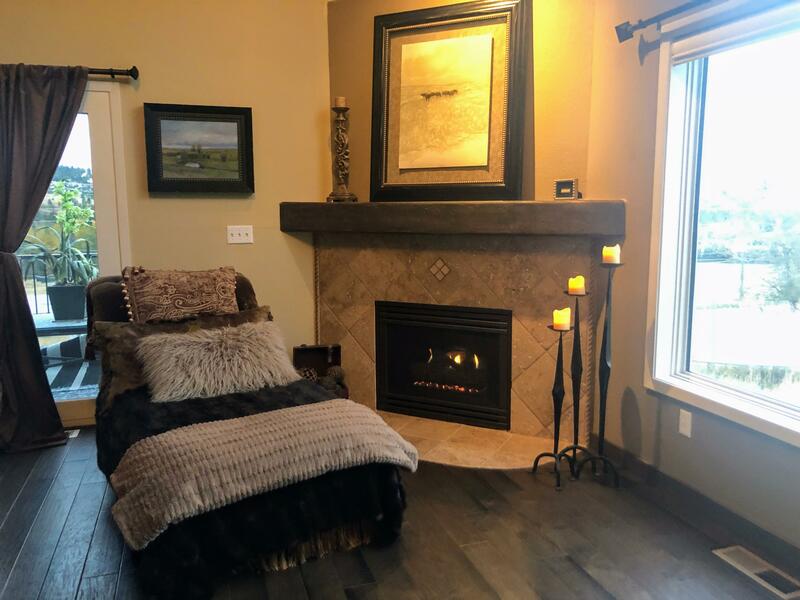 The main level of the home features an ornate foyer with marble floors and a large living room with a vaulted ceiling, floor to ceiling windows, new engineered wood floors and a beautiful tile/wood gas fireplace. 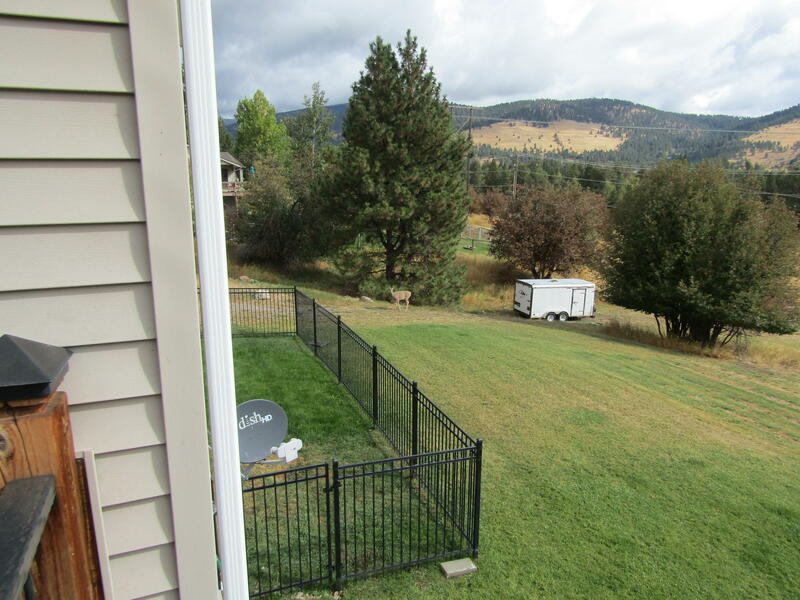 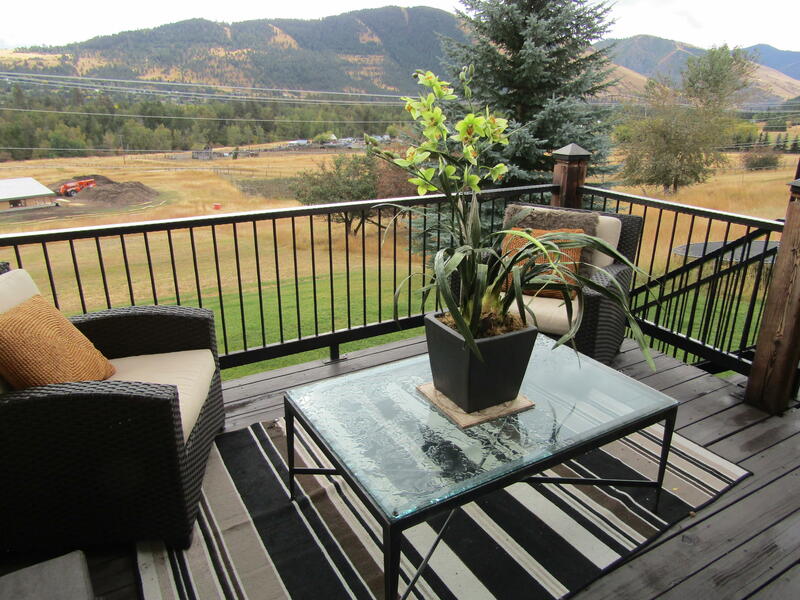 There is a great deck off the living room overlooking the entire Rattlesnake valley with views back to Missoula. 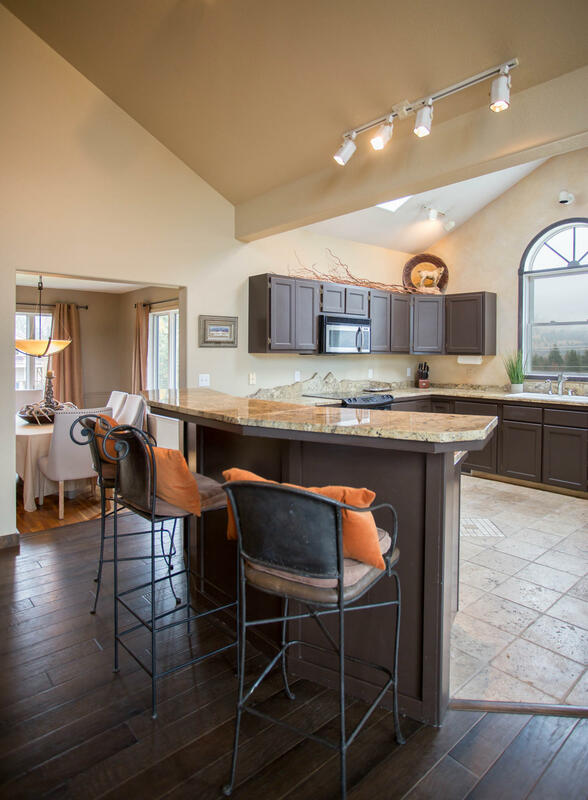 The main level also features a large open kitchen with lots of cabinets, granite countertops (with a unique custom backsplash), marble floors and a large granite island/breakfast bar that opens to the family room. 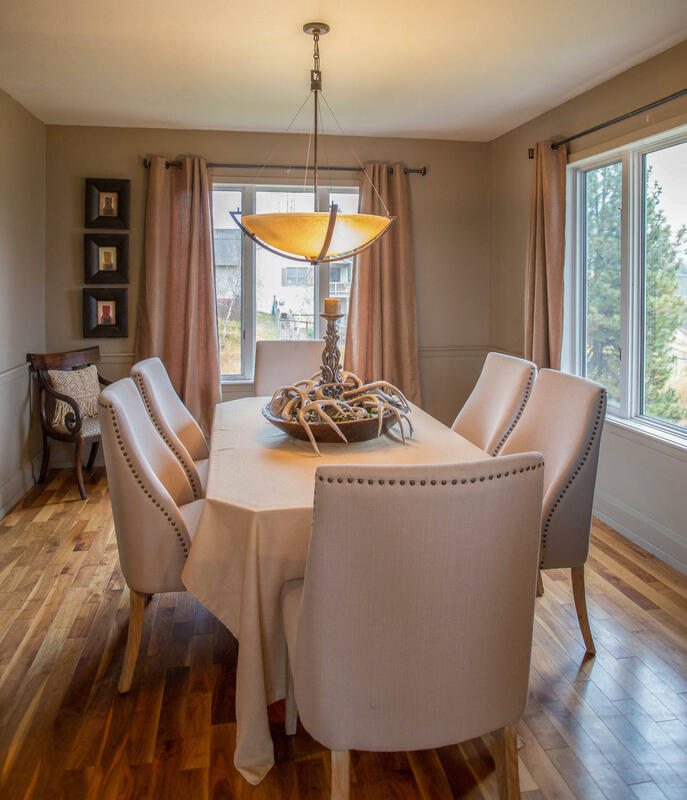 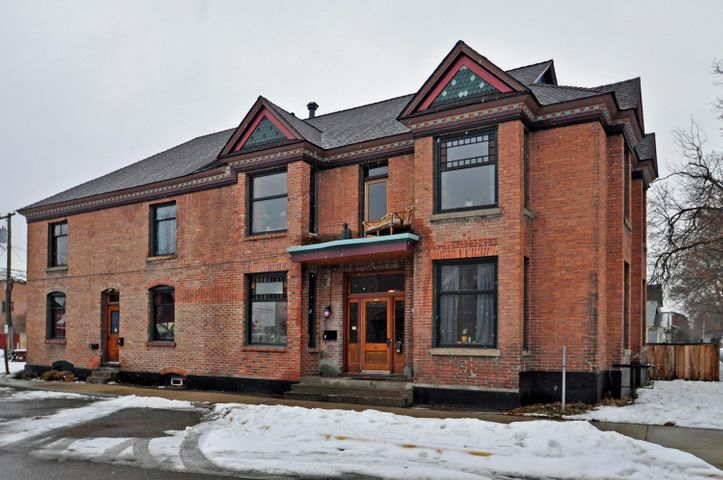 There is also a formal dining room (with lots of windows and hardwood floors), an office and a powder room located on the main level. 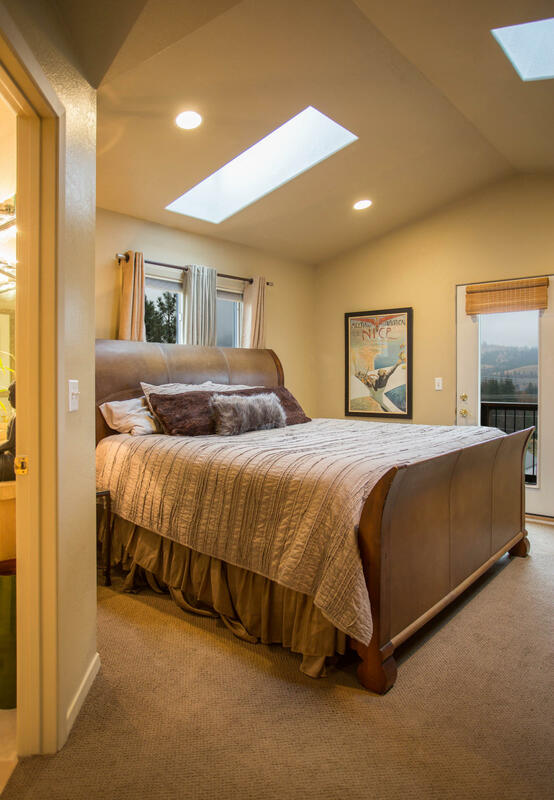 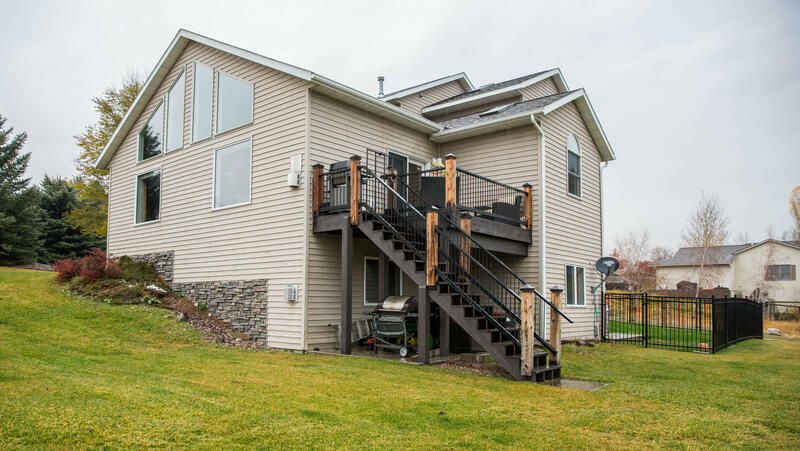 A dramatic staircase leads to the upper level which features a wonderful master suite with skylights, a large walk in closet, tile shower, separate soaking tub, and a balcony overlooking the back of the property. 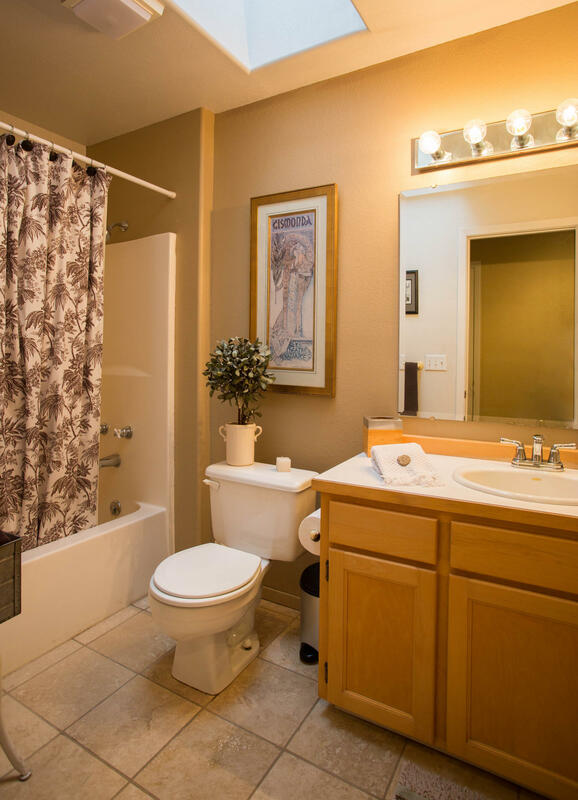 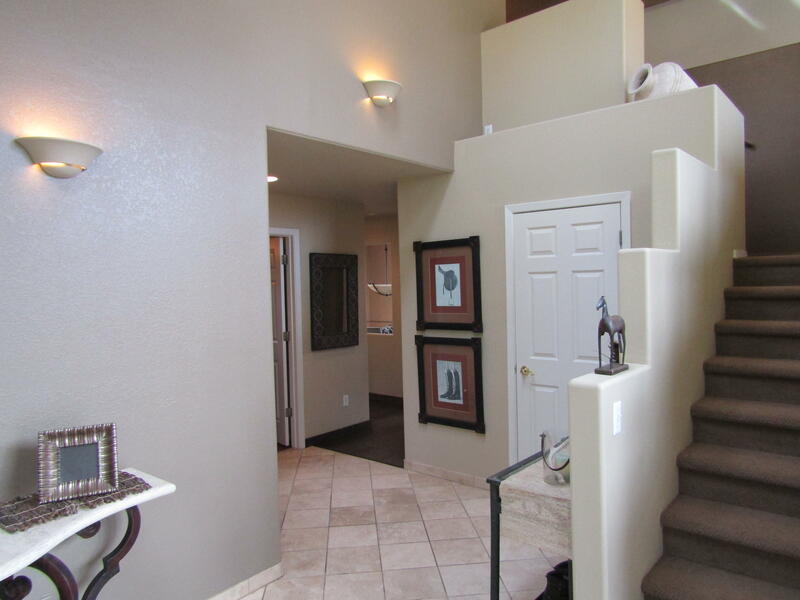 There are also two more bedrooms and a second full bath located on the upper level. 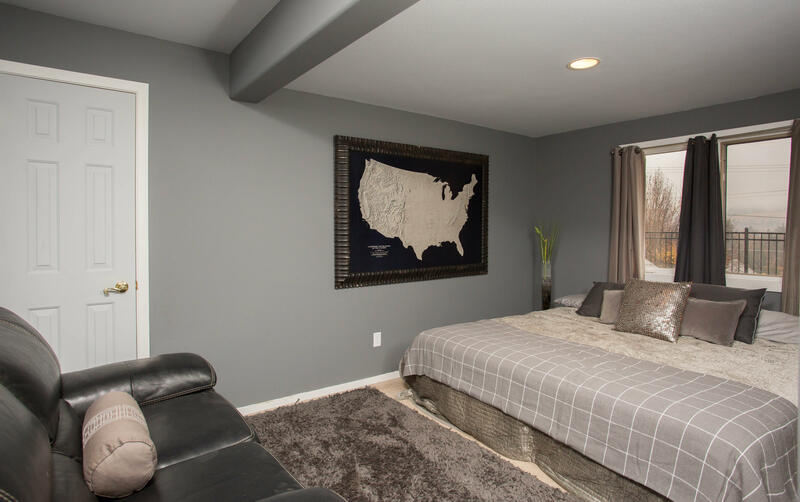 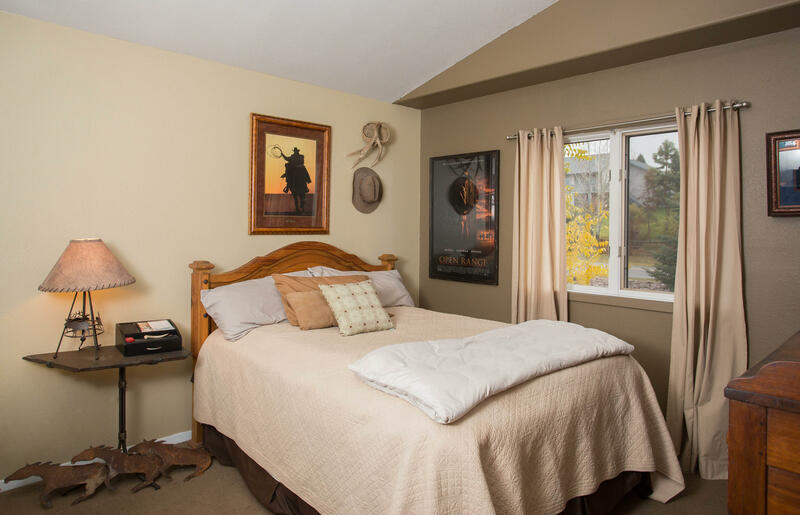 The lower level is a daylight walkout basement with a family room, sitting area (with a second stone/wood gas fireplace), a fourth bedroom. 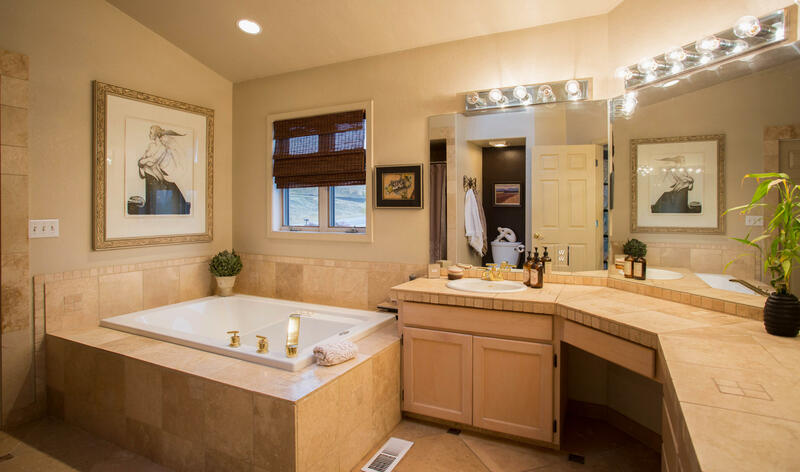 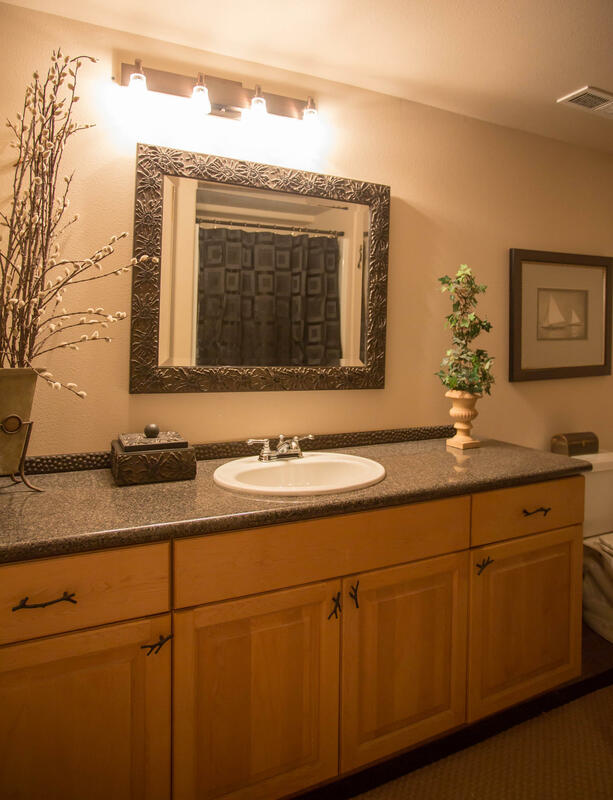 fourth bathroom and a wet bar. 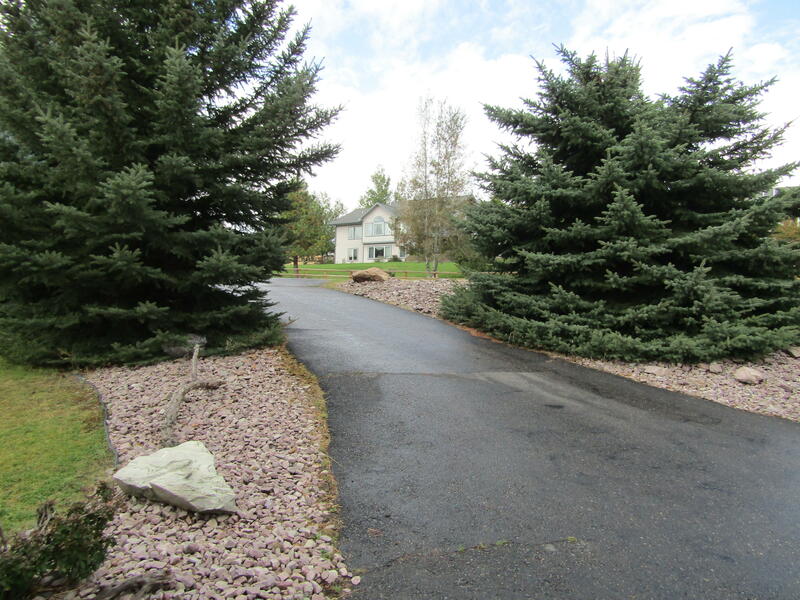 The home is located on a large 1+ acre lot that is gently sloped, fenced and nicely landscaped. 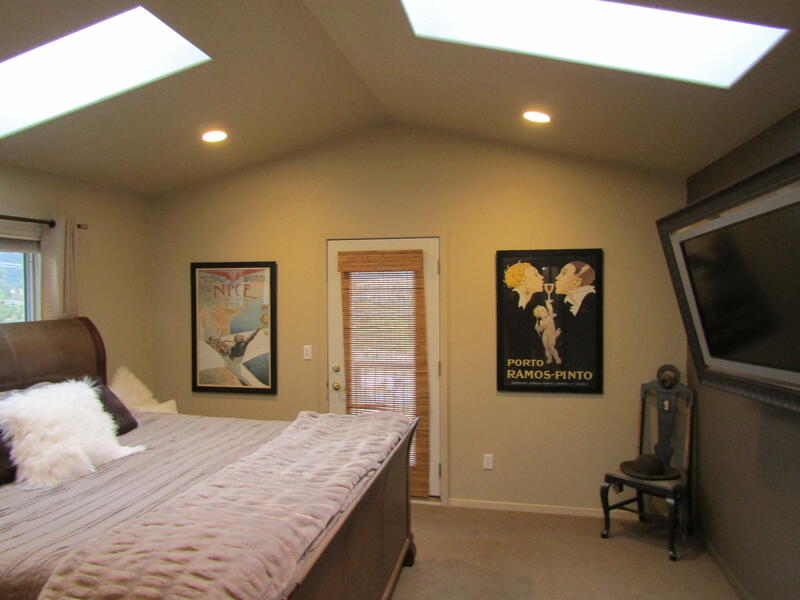 The property has underground sprinkling, central air conditioning and an oversized double garage. 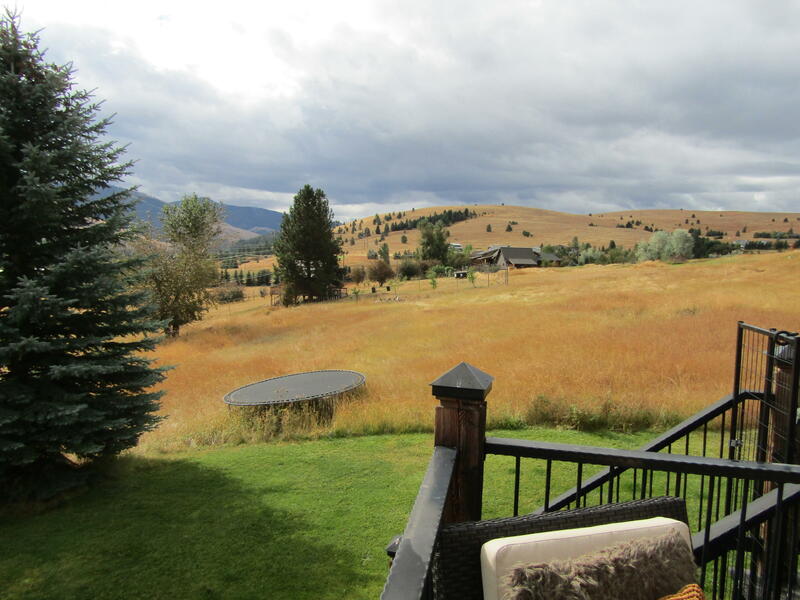 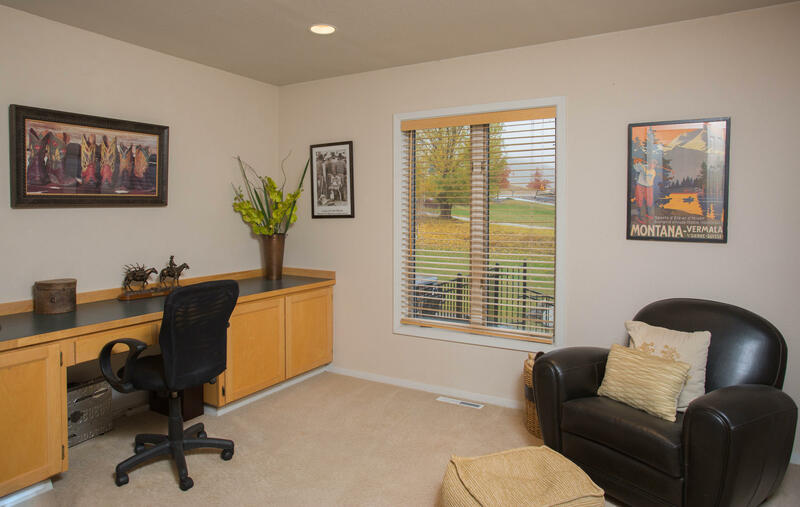 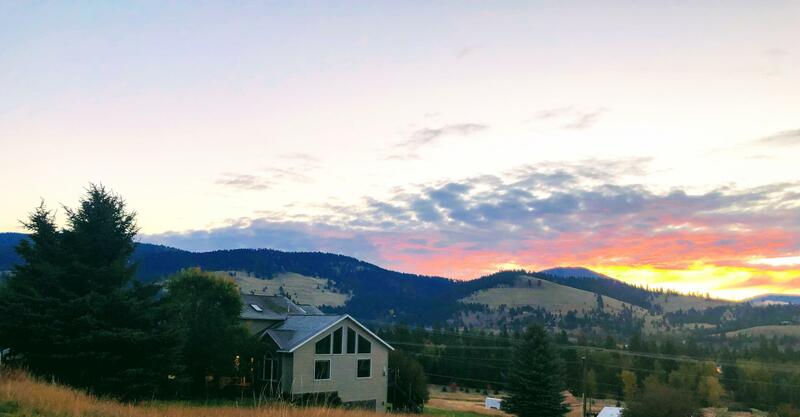 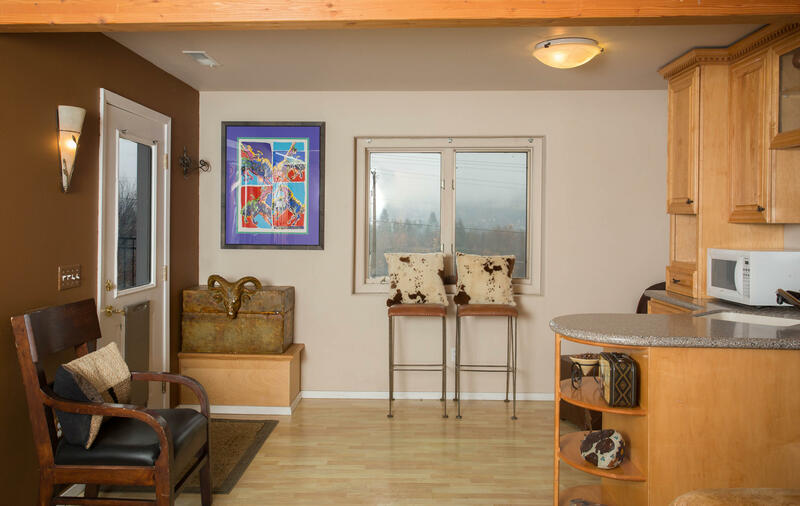 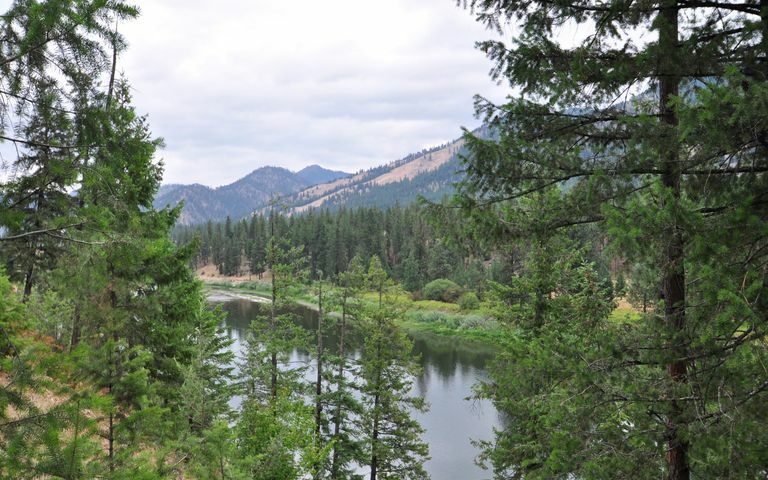 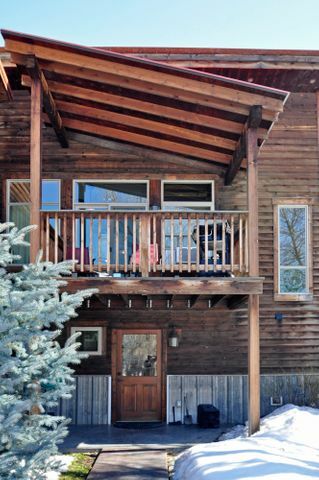 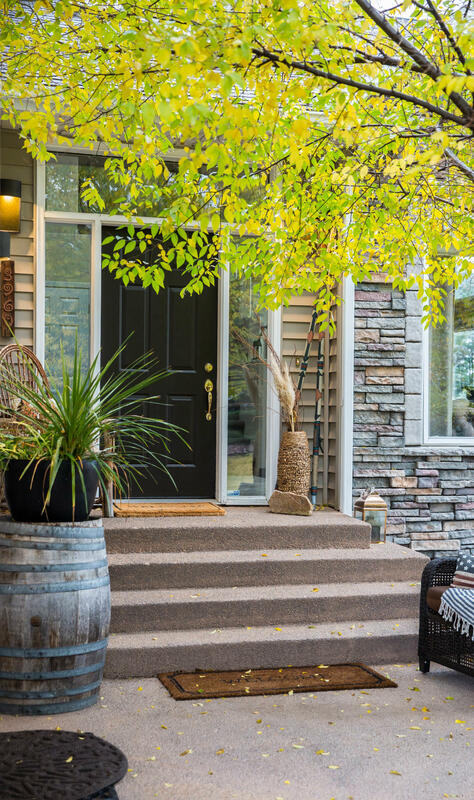 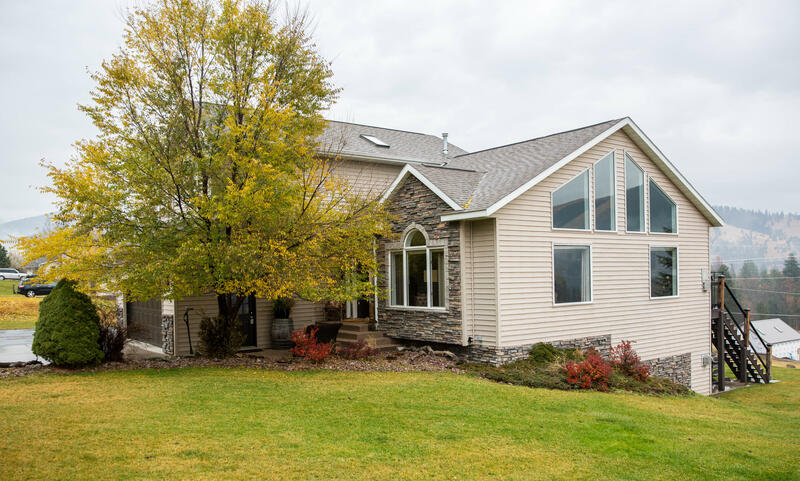 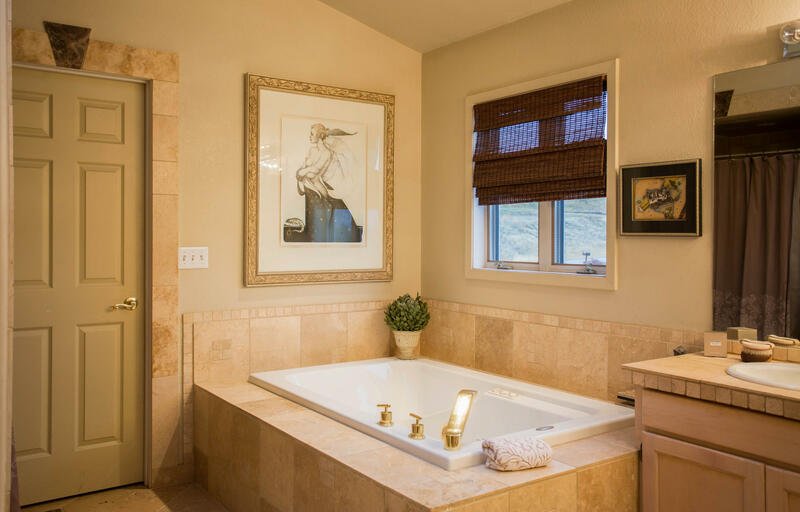 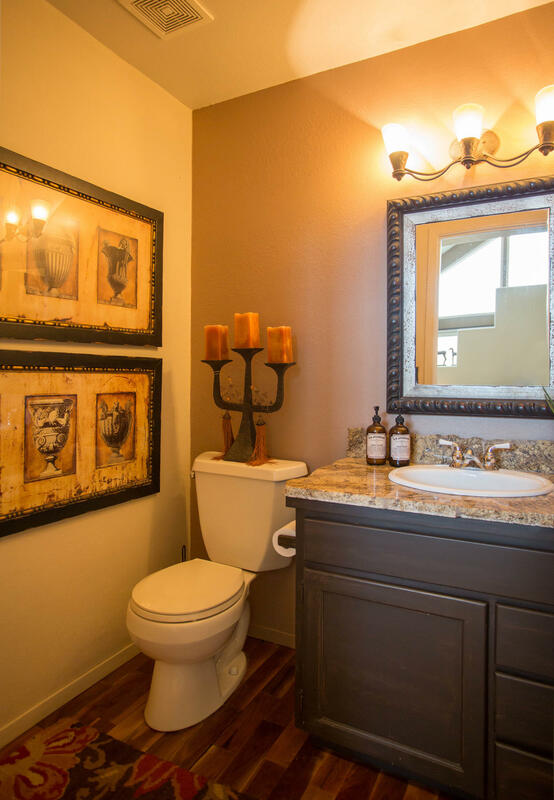 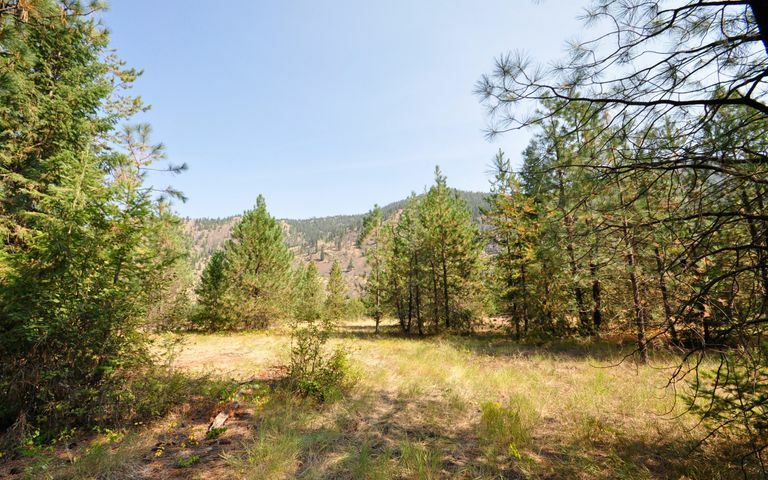 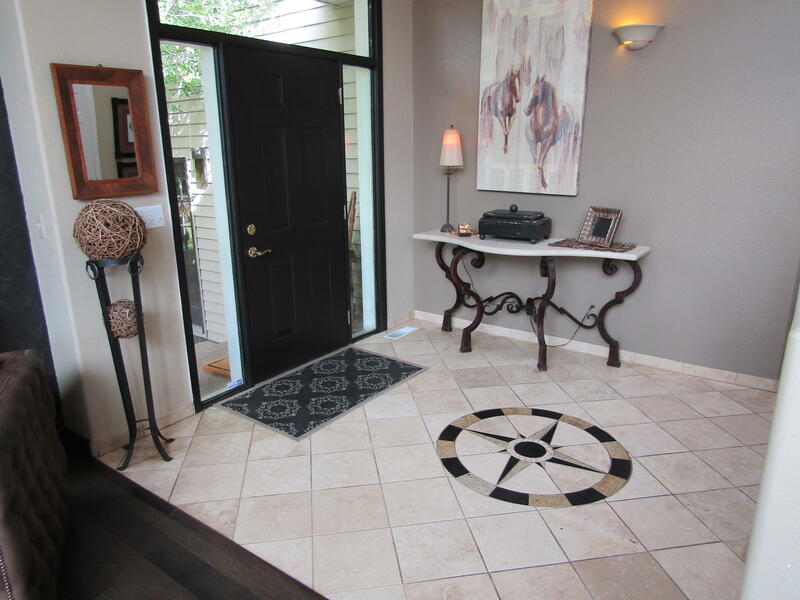 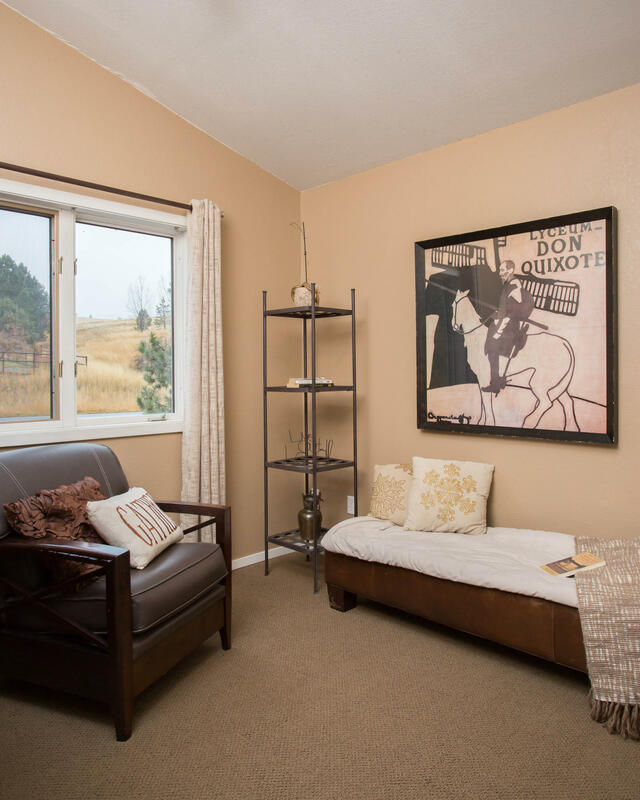 The home is located 10 minutes from downtown Missoula yet has a quiet country feel. It is located near several of the Rattlesnake's most desirable trail heads. 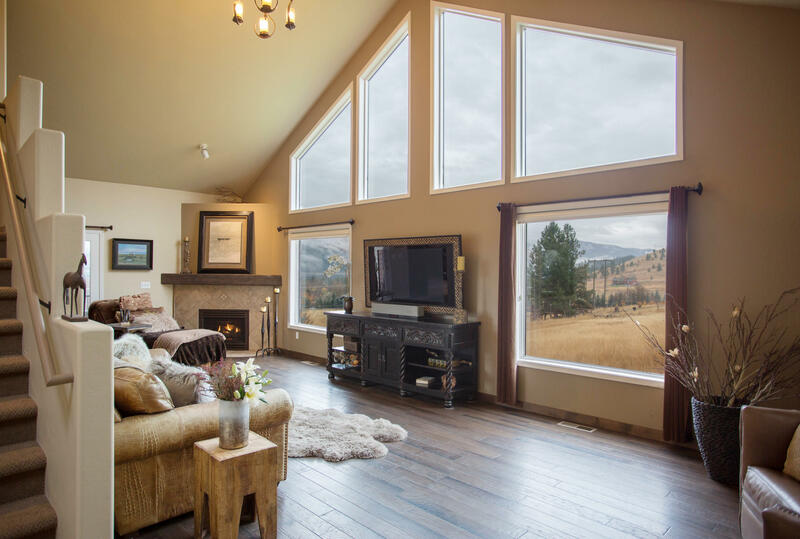 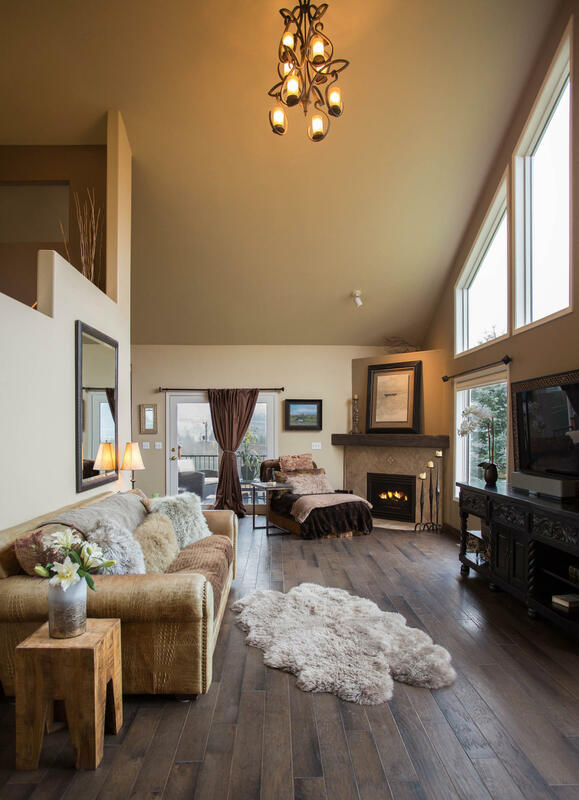 This is truly a "Montana Dream" home!